More signal less noise. It also supports HDR (high dynamic range) video including Dolby Vision and Hybrid Log–Gamma. 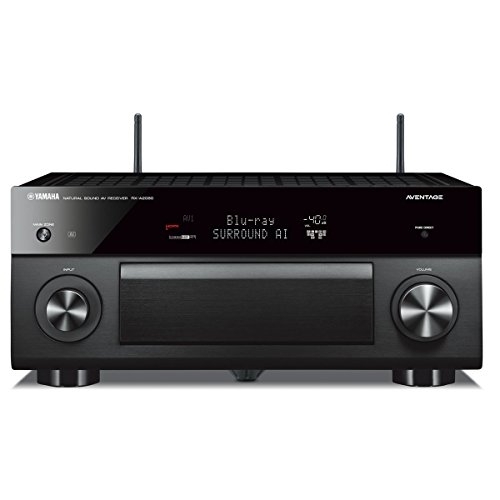 Bluetooth connectivity is also included to stream into your receiver or out from the receiver to another Bluetooth device such as a pair of headphones.